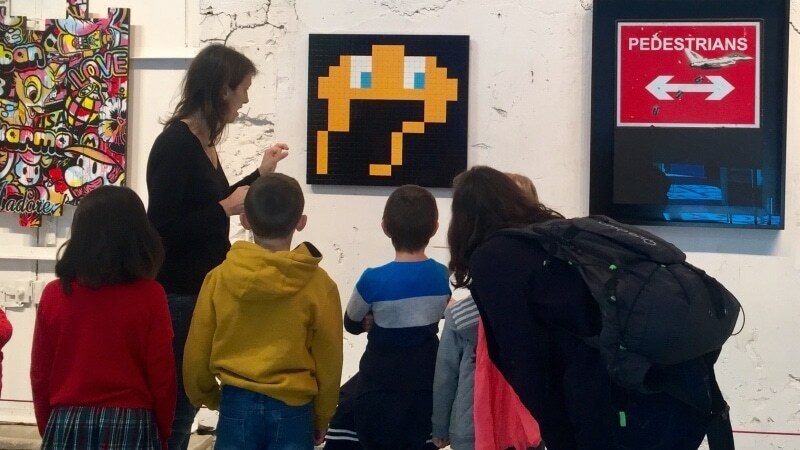 “ONE, TWO…STREET ART “, the first Lyon art exhibition specially designed for children and families by Little Beaux Arts, is offering interactive guided visits in English for kids on weekends at 11 am. Children will be introduced to street art through a quality collection of major international artworks as well as large format pieces specially produced on site for the event by some of the greatest French street artists (Chanoir, Jef Aerosol, Jerôme Mesnager, L’Atlas, Monkey Bird, Mosko, Tanc…). 3, rue Grolée. Lyon 2.